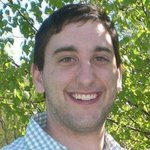 Josh Olszewicz is a self-taught trader who began his bitcoin journey in late 2013. After being exposed to and learning as many technical indicators as possible, he became an expert on the Ichimoku cloud. Bitcoin just had its best month since November 2013. Price found a top last week at nearly $2,800, which was a 200 percent rally from the ETF rejection low posted in March 2017. That trend remains immensely bullish with trading volume hitting record levels across the world, especially in Asian countries. South Korean exchanges continue to hold large premiums over the rest of the world. Even LocalBitcoins, a worldwide OTC exchange for bitcoin, broke an all-time high (ATH) in volume this past week. OKCoin.cn and BTCC resumed Bitcoin withdrawals yesterday after being under regulatory halt by the People’s Bank of China. Although block support for Bitcoin Unlimited and SegWit remains largely unchanged over the past few weeks, UASF/BIP 148 has grown in support among nodes. Even with the Silbert agreement, UASF-supporting nodes continue their defiant rise. Traders still seem to have doubts about UASF/BIP 148 on a technical level, however. It’s likely that most will not attempt to try and understand the pros and cons and just hope for the best, with the understanding that SegWit is a superior option to any alternative at this point in time. The close for this past week’s weekly candle was an ugly one for the bulls. Bitcoin has never broken to the upside on the next week with a wick of that magnitude on the weekly chart. Despite this improbability, price is headed to retest local highs or, in this case, ATH. Should a tweezer top form on the weekly chart, it would be a strong confirmation signal for a ceiling top in the interim with a strong pullback to the mean of trend and/or a previous all-time high around $1,300. As a correction of the multi-week bull rally occurs, look for price to revert to mean and find support at a previous diagonal multi-week support/resistance level. Bollinger Bands, a measure of volatility and quiescence, on the four-hour chart show a break of price to the upside, a bullish continuation sign. Perhaps the most bullish sign of all on low timeframes is the lack of a bearish 50/200 EMA cross on the one-hour chart. The lack of a significant cross, which last occurred after the ETF rejection, is also a sign of bullish continuation. Price was held up by the R4 yearly pivot as well while “resetting” the EMAs. I view these resets as refueling for the established trend. A sufficient pullback with profit taking has occurred with plenty of time for reaccumulation. A break of the R5 pivot and ATH would be immensely bullish, signaling a run well beyond to about $4,000–5,000. Another scenario would be to make lower highs and higher lows until the UASF occurs on August 1. Record volume continues worldwide, showing strong demand for bitcoin, even at record highs. 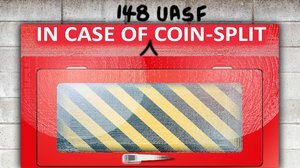 How a UASF on August 1 will affect price is a massive uncertainty. Although SegWit implementation, which is all but guaranteed at this point due to both sides of the scaling debate acknowledging its importance, would be extremely bullish from a scalability standpoint, getting there will likely be a bumpy ride for price. Any complications with the activation of BIP 148 would be immensely bearish in the short-term. Technicals suggest another push for testing ATH. The roadmap from there includes a bearish tweezer top, a bullish break of previous ATH or a largely sideways price action until after the UASF on August 1. 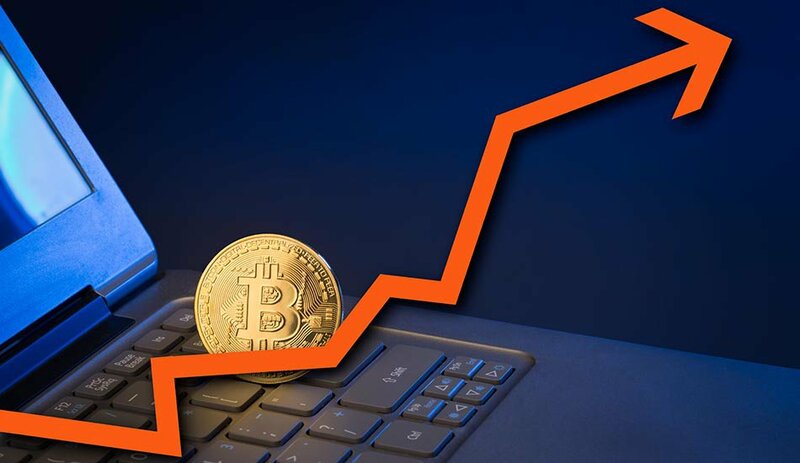 Adamant Capital's new report argues that the bottom of the bear market is in and that bitcoin is undervalued at its current price. Bitcoin’s macro-bullish market structure remains intact, a test in the $5,700 to $6,000 range is likely before any meaningful, macro pullback takes place and a key price to watch is the $5,250 level.